This app has saved me! 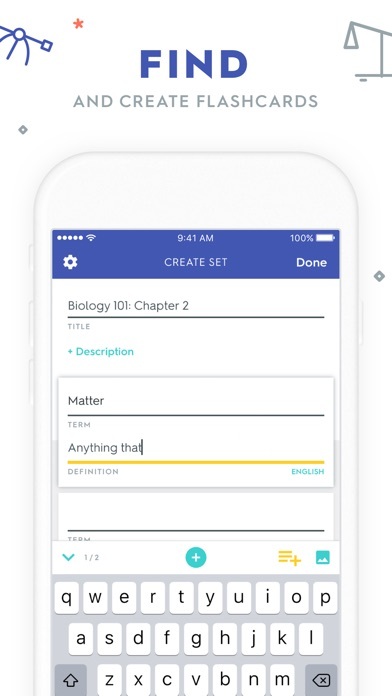 I’m a student that always seems to forget to study... quizlet has saved my many times! 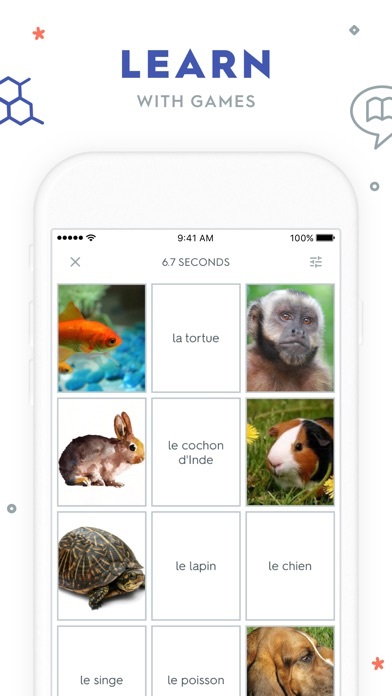 Basically quizlet is an app that you can make a study set and it will make flash cards or matching or a unique “learn” setting it will even make a test for you! If you are someone who doesn’t study well or at all, I would suggest quizlet! Hi! I’m a student and this app is amazing. But one thing I really want to be added to the app version of Quizlet is a matching test like there is online. If that could be added, it would be a five star no doubt. Thanks! Helps me with my vocab quizzes. Helps a lot. Thank god I found this app! This has helped me immensely with studying! 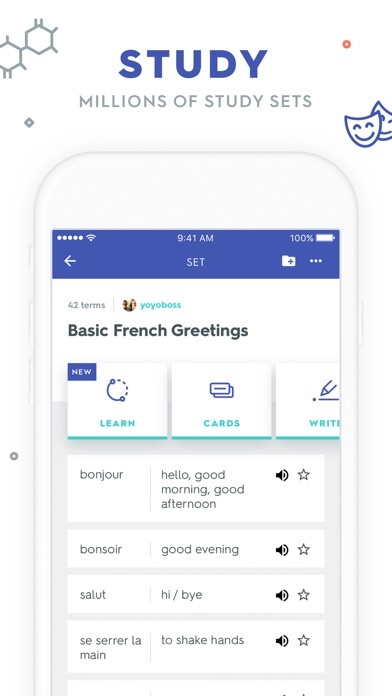 It makes studying so easy for college students and is a blast to use!